Smart homes are all the rage, I’ve written about the Ninja Sphere but that’s only one of the many different options available nowadays. However, these smart home devices require a subsequent purchase of smart devices that usually cost a lot so such an investment is multifaceted and expensive. For the convenience of turning off things with your smartphone, it just doesn’t seem worth it if you’re on a budget. 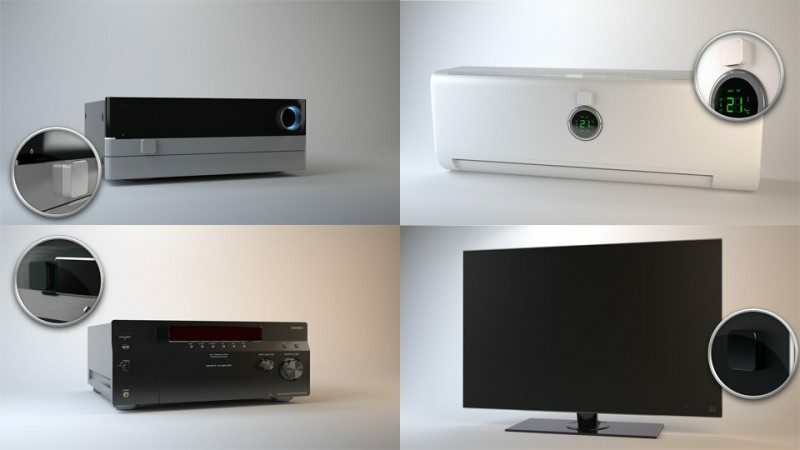 What about the devices you already have such as your TV, DVD player or sound system? If you’re like me, you’re too lazy to bother with a smart remote so there are at least 3 different remotes laying around and there’s always that moment of frustration when you grab the wrong remote. 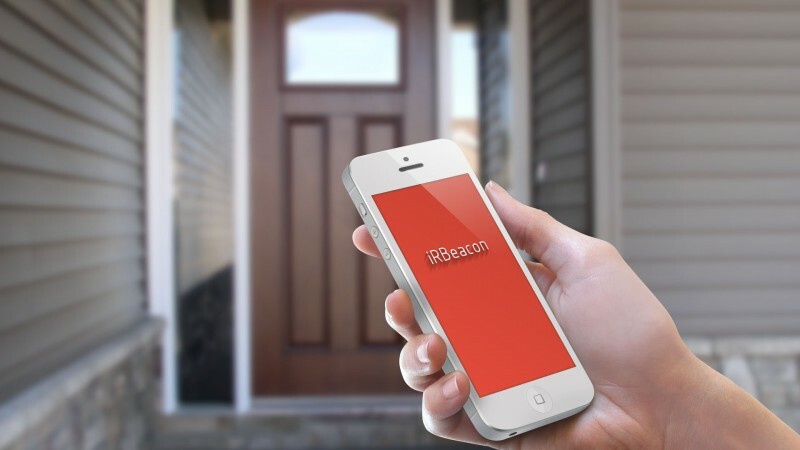 The iRBeacon aims to solve that problem while giving you some smart home functionality. The first thing you’ll notice about the iRBeacon is how tiny it is. The first picture on the Kickstarter page compares the iRBeacon to a nickel. Granted, it’s bigger than the nickel but still, that’s extremely small for a smart device. The design is rather clever; it’s boring enough to not be an eyesore when you look at it on your TV or DVD player but when closely examined gives the impression of sturdy intelligence. You heard me right: on. The iRBeacon is meant to be stuck onto devices. Normally, this would be a dealbreaker; I hate putting stuff on other devices, I can barely handle a case on my fancy smartphone. In this case, however, the aforementioned size and design make it completely forgettable which is actually a good thing. It works by combining infrared technology and Bluetooth Low Energy to give your smartphone the ability to control any of your infrared devices that you would normally control with a remote. 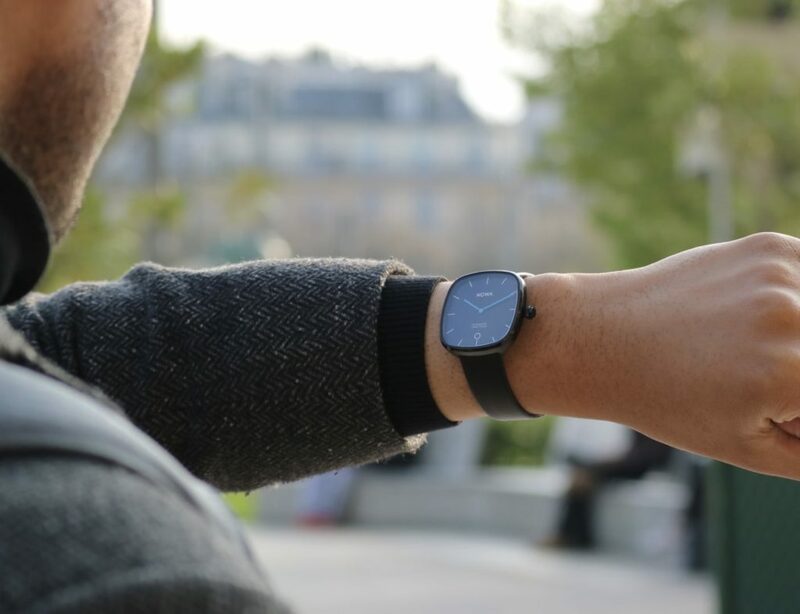 Instead, the iRBeacon lets you control that device directly from your smartphone. Multiple iRBeacons on multiple devices means you can control each device separately. Now, there are apps for some smartphones that allow you to control TVs so you may wondering what the iRBeacon offers that helps set it apart from those kind of apps. The difference lies in the different devices you can control and the smart functions that you can program via the app. The iRBeacon can learn the functionality of any infrared device; it just takes a little bit of set up. Then you can set the devices to turn off automatically when you leave your house and to turn back on to a specific channel when you return home. You can also set timers for the devices; it’s really up to you! Check out the iRBeacon on Indiegogo!